COMMENT | The last time Parti Pribumi Bersatu Malaysia (Bersatu) and Pakatan Harapan checked, Malaysians of all classes and creeds survive on food and water. Thus, the cost of living matters. Not sheer election tactics like three-cornered fights. By extension, the same applies to Umno and BN, only more: the latter is perpetually in endemic and monumental allegations of corruption. Be it 1MDB, Felda, Mara or Tabung Haji, Umno and BN's fingerprints are everywhere. Like any form of systemic corruption, it gives you the feeling of sheer permanence. That one has rigged the system for good. Further, by handing out money and BR1M without fail, Umno and BN ostensibly believe that they can entice Malaysian voters of all stripes and colours to support their audacious plan to remain in power. But the kingpins in Umno and BN are beginning to realise that this paradigm is flawed. Now, it was just a few years ago that Home Affairs Minister Ahmad Zahid Hamidi coined the concept of 1-4-2-3. This is to say that by the 14th general election, Umno and BN can wrest two-thirds majority from the opposition. But that was then, and this is now. 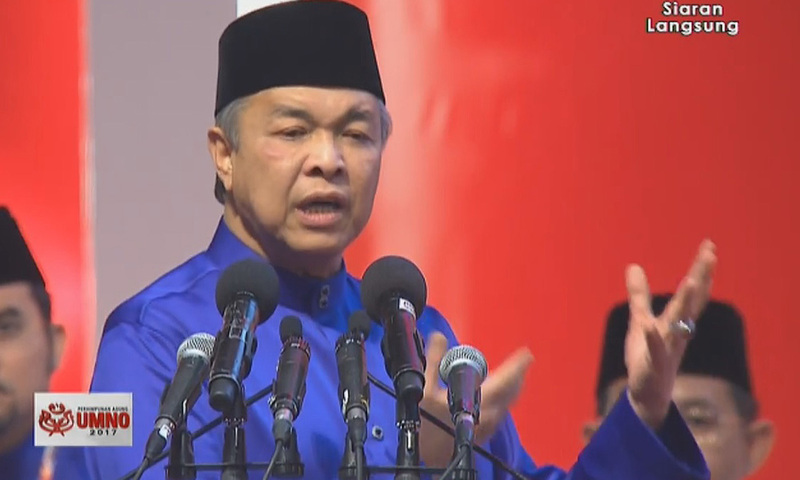 Zahid, who is now also deputy prime minister, affirmed to the delegates at the Umno annual general assembly last week that both a "populist vote and a two-thirds parliamentary majority," would have to be ruled out. Why? Well, Zahid (photo), having been elevated to the deputy president of Umno, can now have access to better and stronger intelligence from members of Umno and BN, indeed, the Special Branch. He knows, for a fact, that Umno and BN are reeling badly. Two reasons. First, the cost of living keeps rising. That’s very bad news for Umno and BN. Even when Irwan Serigar, the secretary-general of the Ministry of Finance, argued that there is a difference between the cost of living and cost of lifestyle, Zahid was sheepishly quiet. The original complaint, of course, began with the diva Sheila Majid. 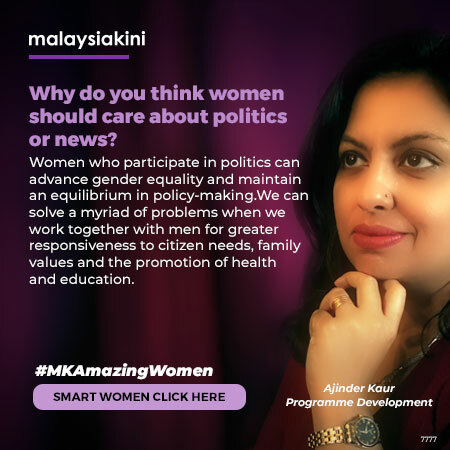 Zahid knows that when the likes of Sheila Majid, a Jazz Queen, popular with Malays, Indians, and Chinese alike, complained about the increasing cost of living, Sheila wasn't just doing a number. 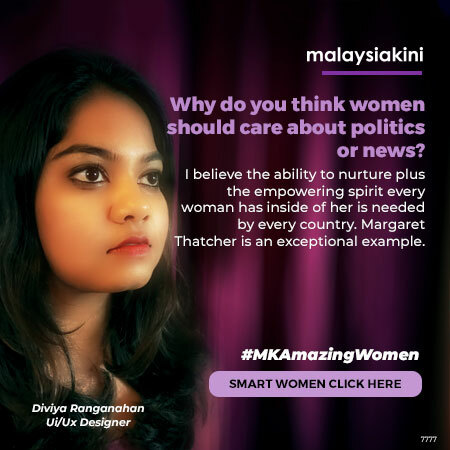 She can really feel the ground moving, and sense that more and more Malaysians cannot have enough to survive, let alone to attend a musical concert. 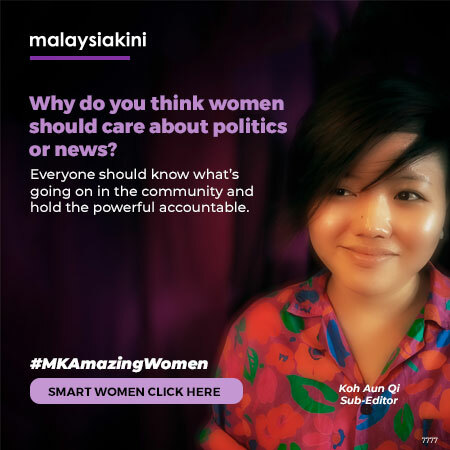 And since then, many luminaries of the Malaysian artistes' community have joined the bandwagon of raising these very real problems that majority of Malaysians are facing every hour, every day. 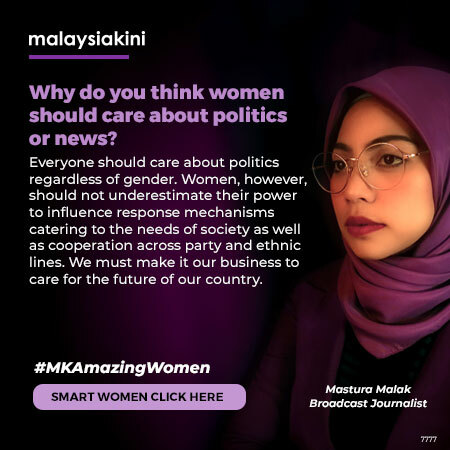 The many luminaries include, but are not limited to Adibah Noor, Fatiya Latiff, Sarimah Ibrahim, Sharifah Amani, Siti Nurhaliza, Daphne Iking, Ahmad Idham, Farid Kamil and Linda Onn. This is unprecedented in the history of Malaysian politics, where artistes usually stay away from commenting on mainstream politics for fear of being “frozen out” from jobs. 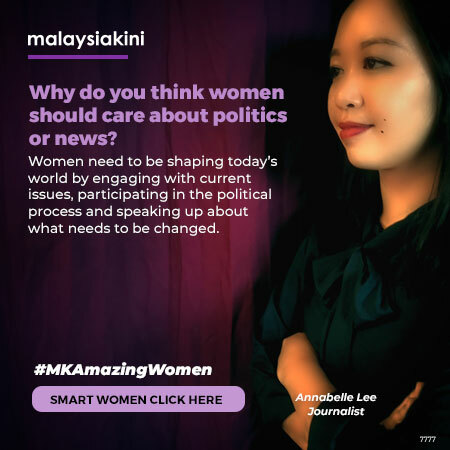 Malaysians from all walks of life have started speaking up and these artists must be lauded for their well-intended aim to be the voice of the people as well. Second, Zahid also knows that Umno members, especially the 191 heads of divisions, are used to living in a way that is far removed from the pains of the rural people and urban electorate. They have no clue that people actually have to spend more on food in order to avoid hunger. And with the shrinking disposable income due to inflationary pressures (both local and imported inflation), the depreciating ringgit that is making food, dairy and beverage imports more expensive, the sudden imposition of the six percent goods and services tax (GST), which snowballed the costs and the quick removal of subsidies from the very essential products like petroleum, flour and many others, plus the stagnating income levels, just accentuated the problem more. The lower to the middle-income group really feel the heat in making ends meet, not forgetting the 500,000 graduates and youths who are unemployed or under-employed. Thus, when a political analyst like James Chin (photo), who operates from the University of Tasmania in Australia, argues that the alliance of PAS and Umno can produce a victory for Prime Minister Najib Razak by the next general election ('Analyst: Najib has outplayed opposition, set to win GE14', FMT, Dec 13), it is clear that Chin is clueless or far removed from ground realities. This is where the correction must begin, and the voters be disabused of Chin's flawed observation. To begin with, even if PAS consorts with Umno to contest in "120-160 three-cornered fights" with the aim to split the Malay votes, there is no telling that the votes will be split at the expense of Bersatu or Pakatan Harapan. Period. This is because Bersatu has possibly created a Malay tsunami that debunks the myth that only Umno can represent the Malays, with tens of thousands of members, almost 57 percent of them being youths. 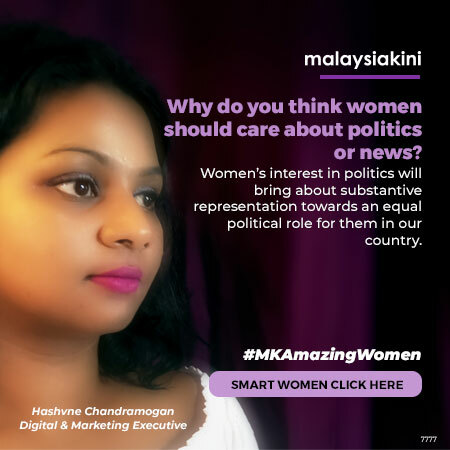 Its brand champions are former prime minister Dr Mahathir Mohamed, ex-DPM Muhyiddin Yassin and former Kedah MB Mukhriz Mahathir. Combined, they have more than 100 years of ministerial experience; which also means 100 years of defending Malay causes, Malaysian interests and Islam. They can be trusted, while Umno and PAS are adrift. And, none of the three, as Mahathir has said, can be accused of grand corruption or malfeasance that runs into tens of billions of ringgit. 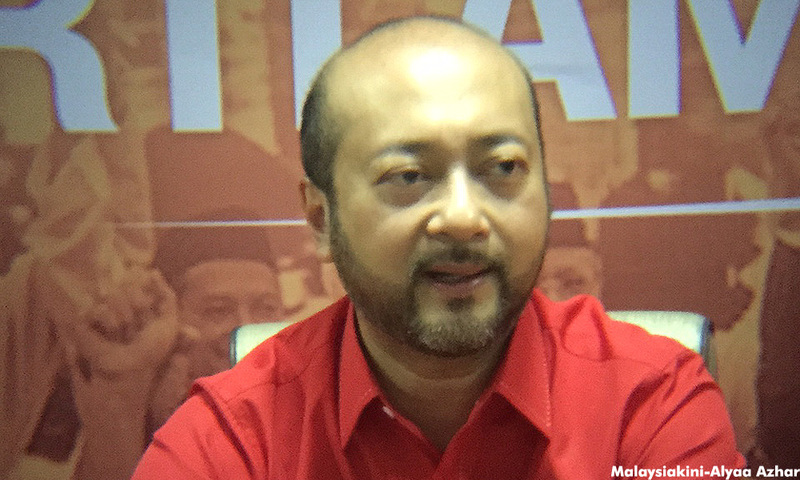 Indeed, even the investigation of the Royal Commission of Inquiry (RCI) into the foreign exchange (forex) matter had to leave out some crucial documents from the 495 pages that were submitted as the evidence and appendix by the legal team of Mahathir, in order to soil his name with capricious intent. Such a gesture alone suggests a vindictive process to drag the name of Mahathir, former finance minister Daim Zainuddin, and PKR de facto leader Anwar Ibrahim through the mud. Now, let's put this question to Chin: if indeed Najib’s Umno and Abdul Hadi Awang’s PAS can together split the Malay votes at the expense of Bersatu, Amanah or PKR, would they have to resort to convening an RCI to tar the good name of the trio? Umno and BN, as many analysts would readily concede, are only in it for themselves. They won't lift a finger - unless their knees begin to tremble that they will lose up to 121 seats. Undoubtedly, unless their powers and trappings of office are first under threat - which they are - they won't do a thing to seek an RCI. Yet, they did. And, they decided to whip up the fervour of an incident that occurred 30 years ago, in order to regain the reputational damage that they have had. More importantly, one has to ask Chin how PAS and Umno can do a one-two to split the votes of Bersatu, Amanah or PKR? Does the latest fiasco on Baitul Maqadis matter? Najib is affectionately close to Trump, as he himself has claimed. He is pro-Trump, and Trump has gifted Baitul Maqadis, or Jerusalem, to the Zionists in Israel recently. Now PAS has never wavered from fighting against Israel at all. Indeed, PAS is even more fervent in supporting the Muslim Brotherhood, Hamas and Palestine. 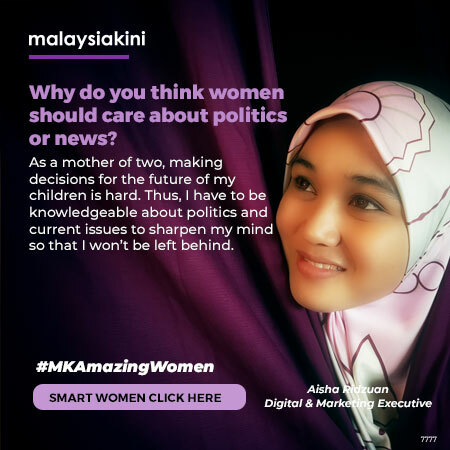 All three are issues closest to Mahathir, Muhyiddin and Mukhriz (photo). This means that if moderate PAS supporters are given the choice between voting for PAS and Bersatu, isn't it possible they would rebel against their own party; as had happened with the defeat of Hadi in Terengganu in 2003? And this was again repeated in Kedah in 2013 when Mukhriz then won it for Umno/BN from PAS? Further, they should know that Hadi and Najib are now pro-Trump - while Mahathir, Muhyiddin and Mukhriz are adamantly against this current White House given the reckless policies that Trump has shown thus far. Why should moderate members of PAS vote for Hadi, in order to further destroy the unity of Malays and Muslims? Thus, Chin needs a lesson on Muslim unity and Islam. The lesson is this. When Muslims are violated by the US and Zionists Israel, they will vote for parties that will challenge these two proverbial devils incarnate. Najib, and Hadi, in this sense are trapped. Najib will play safe with regard to how he deals with Trump and the US, given the largest kleptocracy case involving 1MDB being investigated by the US Department of Justice. Hadi is now seen as a close ally of Najib. Even if Hadi wants to divorce himself from Najib, he can't. Hadi is in too deep with Najib. And, in this vein, Hadi is now in the orbit of Trump too. Now, one must further remember that King Salman and Crown Prince Muhammad Salman of Saudi Arabia have asked Najib to distance himself from Hadi, due to the latter's support of the Muslim Brotherhood, Hamas and even Yusuf Qardawi’s International Union of Muslim Scholar (IUMS). In fact, just recently, IUMS has been declared a terror group by the Anti-Terror Quartet of Saudi Arabia, Egypt, United Arab Emirates and Bahrain. Najib, by his own admission, having taken some money from Saudi Arabia, and had ostensibly returned it to Riyadh, has to listen to Saudi Arabia, period. And, if he doesn't, Saudi Arabia won't support Najib further or may disclose the ultimate truth that will hurt him more. Hadi knows Najib can betray him any time to safeguard his own interests. Given such dynamics, PAS and Umno are in full-blown crisis. As the saying goes, humans plan, and God disposes. By going to the US to pledge allegiance to “strengthen the US economy", Najib has shot himself in his foot. Already, that US trip has been touted the most expensive photo opportunity ever in the history of the Malaysian political arena. By being in cahoots with Najib, arguably one of the most pro-US Malaysian prime ministers, Hadi, has also found himself saddled with a political ally he cannot defend without having his own PAS party rank and file members rejecting him. The three-cornered strategy is thus ricocheting to undermine Umno-PAS, as the two political strands cannot now see eye to eye. 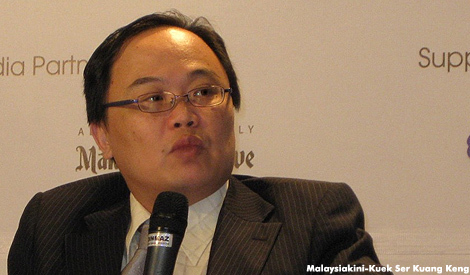 RAIS HUSSIN is Bersatu supreme council member and policy and strategy bureau head.